Easter is on the way! It's a holiday we celebrate with our friends and family, including our furry family members. 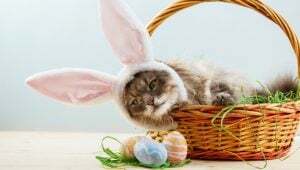 Here are 25 pictures of Easter cats who are ready to hunt for eggs, open their baskets of presents, and pose with their bunny friends! It's important to be extra cautious and vigilant during events where there are a lot of people and distractions. Easter is no exception. 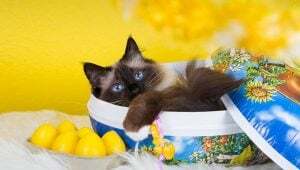 Here are a few Easter safety tips for cat owners to keep their furry family members out of danger. 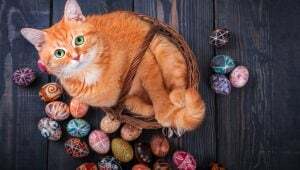 You don't have to be a DIY master to be able to make some amazingly simply and fun cat toys for Easter--or any time of year! 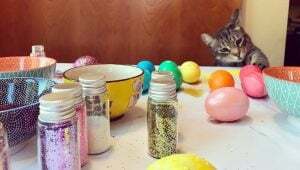 Here are some DIY Easter cat toys you can make for your furry best friend. Easter is nearly here, which means it's time to start thinking about what Easter basket stuffers the big bunny will bring. 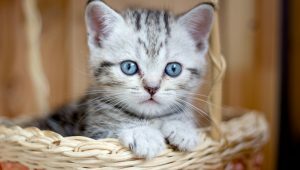 Naturally, you'll want to tailor this year's basket to be all about your cats. For Make Up Your Own Holiday Day, celebrated on March 26, we can imagine the sorts of funny holidays that cats would make up, including National Nap Day, Treat Tuesdays, and Save Your Cardboard Week! 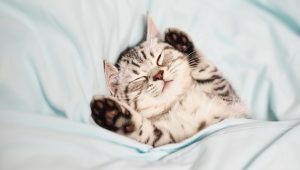 March 23rd is National Cuddly Kitten Day! We decided to celebrate this very special day with a gallery of 30 of the cuddliest and cutest kittens on Instagram. Don't forget to take pictures of your own cuddly kitten! 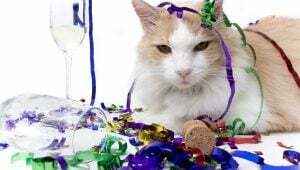 Mardi Gras, also known as Fat Tuesday, is a day of celebration, and cats can be real party animals! 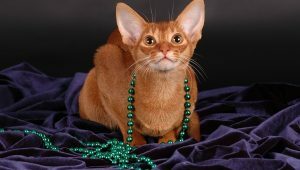 The cats in these pictures have their beads ready and their party masks in their paws. You might see them atop a parade float later! Have you sorted out your plans for St. Patrick's Day yet? 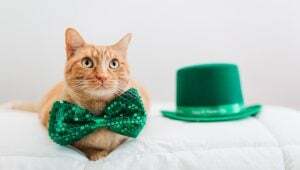 Whether you'll be out celebrating with friends in a bar or at home rustling up a traditional Irish feast in the kitchen, how about taking the holiday in a feline-themed direction? Valentine's Day is celebrated on February 14th, and we want to spend this special day with our one true love--cats! Here are some kitties who would like to wish you a Happy Valentines Day! 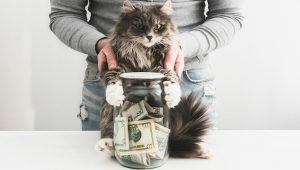 In honor of Laugh and Get Rich Day on February 8th, here are five cats who are strictly about their cash and showing off their expensive lifestyles. They might make you laugh, but getting rich is up to you. 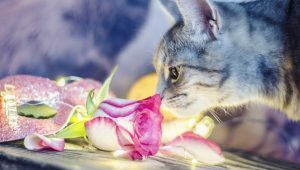 There are plenty of ways to celebrate Change A Pet's Life Day on January 24th and make a positive impact on the life of cats who need your help. For Festival Of Sleep Day on January 3rd, check out these cats getting into super deep sleeps in weird and wonderful positions. Get ready to catch up on some snoozing! 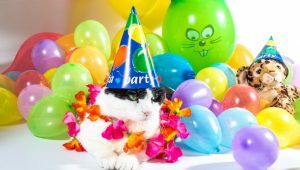 As you'd imagine, this idea of skipping out on New Year's resolutions is something that cats are all about, just like us humans. 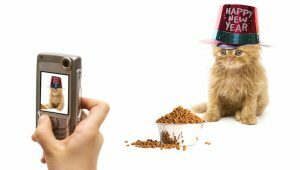 Here are five new year's resolutions that cats are guaranteed to break within minutes. Hope the New Year brings you lots of love, health, happiness and kitty cuddles! Make sure to play this at your New Year's Eve party and crank the volume really loud. Everyone will appreciate it! 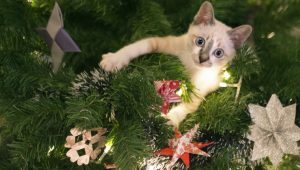 These ten videos will help you get into the holiday spirit with a kitty you love. Celebrate Cat-mas while you watch these cats open Christmas presents! 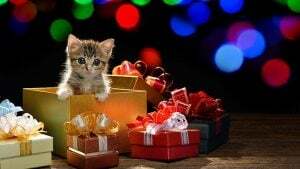 You can share these funny, heartwarming, and cute cat Christmas cards with all your friends and family on Facebook and social media. Merry Christmas! Cats love to make war on our Christmas trees, bringing our hard decorating work crashing down around us. These videos prove it. Having trouble getting in a festive mood? 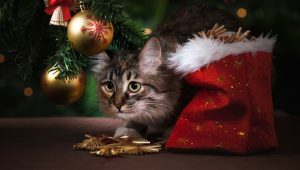 Then maybe these 20 adorable pictures of cute Christmas kittens in a variety of poses for the holidays can help. Everything is about cats all of the time, and Christmas is no exception. 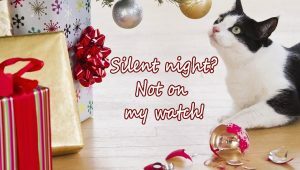 See why cats think all the holiday spirit is in celebration of THEM. 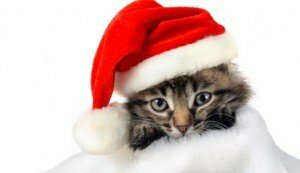 Kitten As A Christmas Present: Good Or Bad Idea? 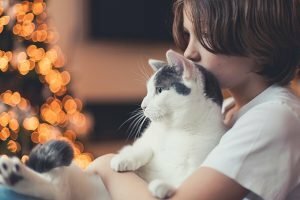 Want to give somebody a kitten for Christmas? It can be tempting to give an adorable fur ball as a present. But along with all of that cuteness comes a lot of responsibility. Make sure theyre ready.